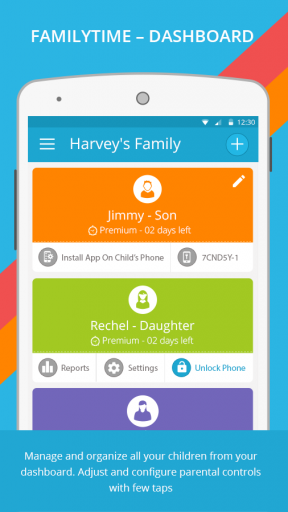 FamilyTime Parental Control App – The new way for families to manage content and time across all devices. Limit screen time, monitor & manage kid’s Cell Phone Activities like Location, Internet, Calls, App Blocking, Geofencing & much more! Want to manage your children’s digital lifestyle? 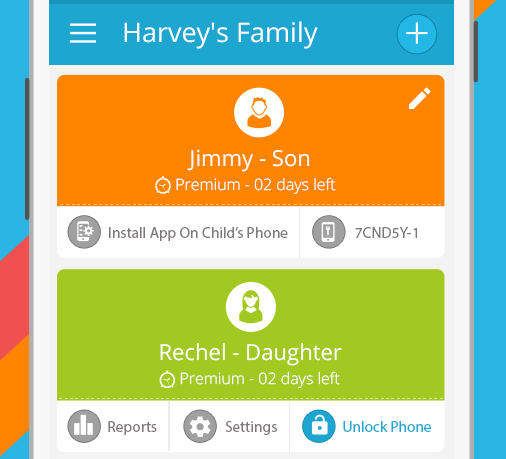 FamilyTime parental control app lets you set parental restrictions on their phones and tabs so they can use their mobile devices safely and moderately especially at school and during mealtimes and bedtime. FamilyTime lets you create a free account with your name and email address. After verifying your email, you will be sent credentials that can be used to login to any device. 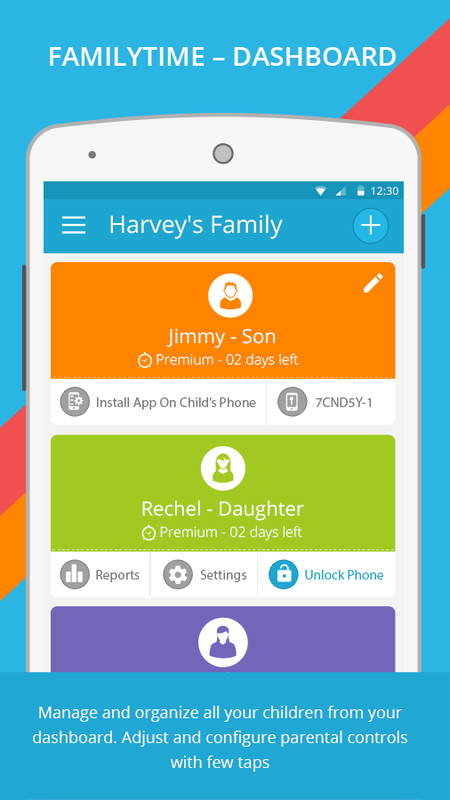 Easily add devices and assign with a child’s name, date of birth and son or daughter to the user’s profile. You can add additional devices with the plus sign in the dashboard. One you’ve added a user and their information, activate and pair their device. Redirected to the website FamilyTime.io, you will have instructions on installation for both Android and iOS platforms and even the option to talk to an expert if you need help. The instructions are very detailed so any level of user should be able to set it up. After installing the profile I tested several of the features including the screen time limitation. Sure enough, the apps I had disabled disappeared from the controlled device so my son could no longer use them. This would be especially great at bedtime where I wouldn’t have to remember to take away the phone or tablet, it would just be disabled during the hours I set. I also liked that you could customize and choose which apps can be disabled. The service comes with a free 3-day trial, though you will need to select a subscription plan after that. 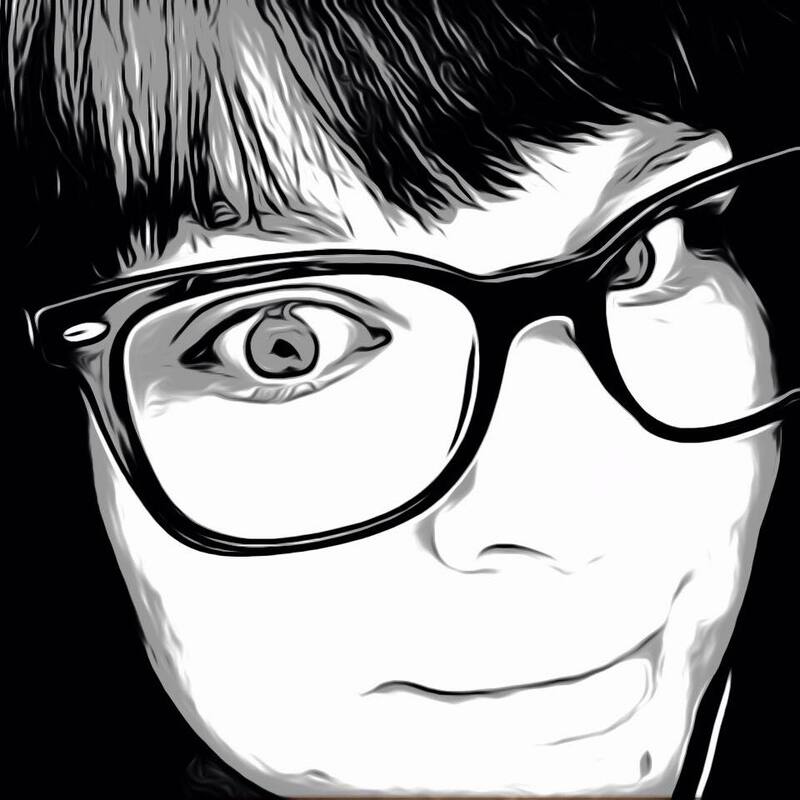 Subscriptions are as low as $1.15 per month for each device. Most wireless plans offer family management options but also charge a monthly fee. This program is more fairly priced than those I have seen with the major brands. Premium features include App Blocker, SOS/Panic Button, Limit Screen Time, Teen Safe Drive, Watchlist Contacts, and Family Locator services. The app is available now in the Google Play store for free. iOS users can also find it in the App Store here.